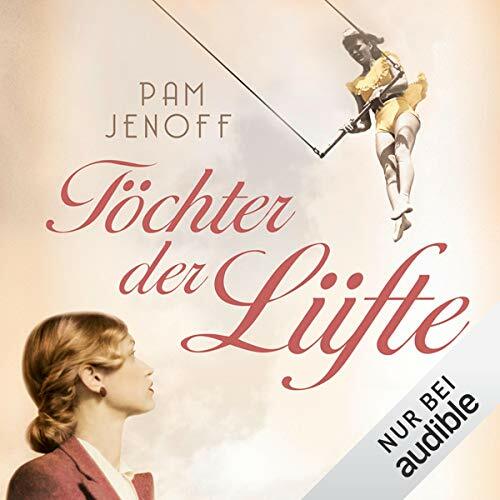 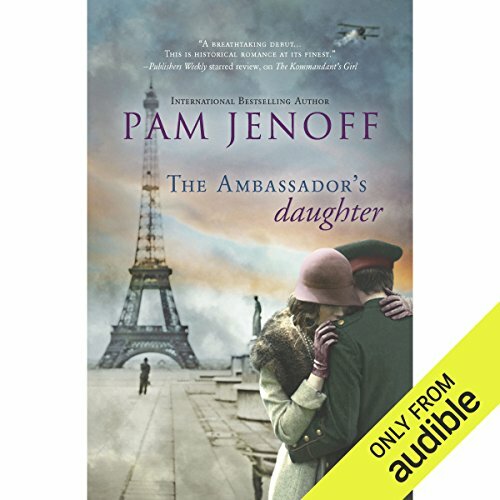 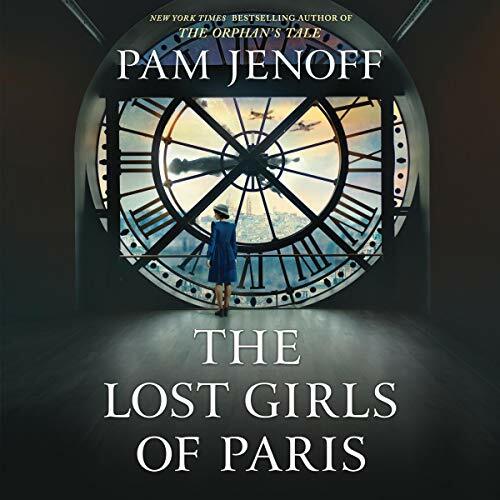 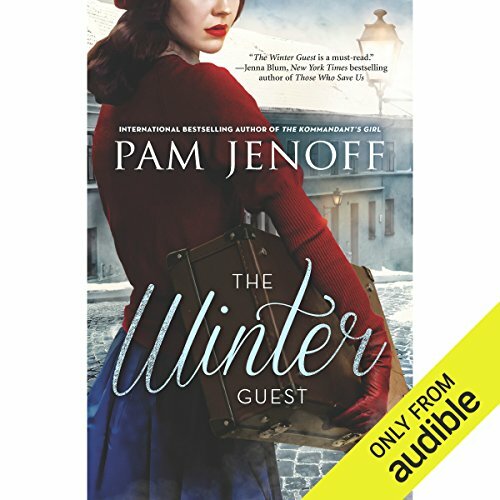 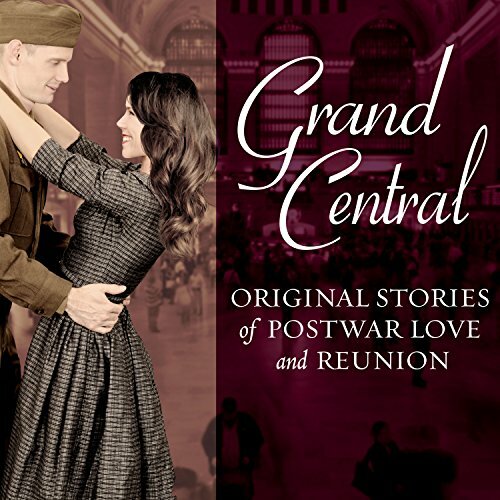 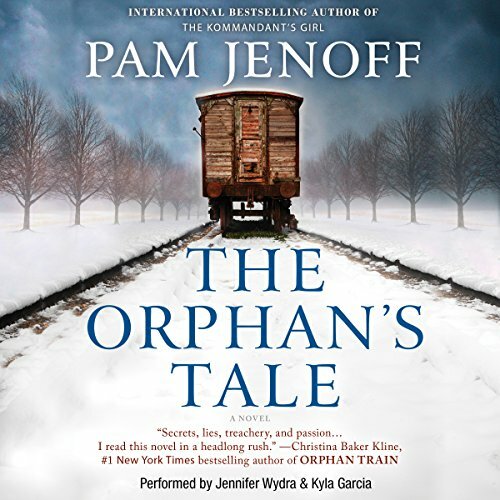 Pam Jenoff is the author of several novels, including her most recent, The Lost Girls of Paris and The Orphan's Tale, both instant New York Times bestsellers, and The Kommandant's Girl, which received widespread acclaim, earned her a nomination for the Quill Awards and became an international bestseller. 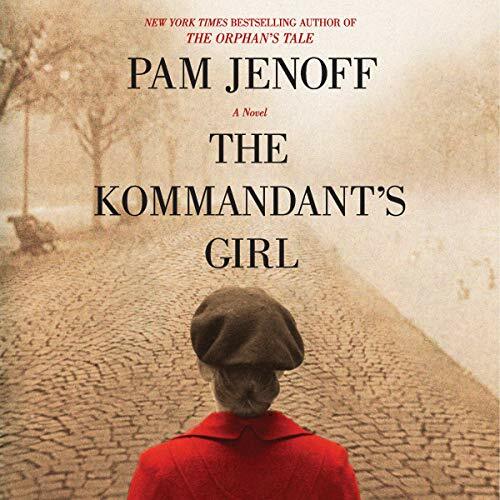 She previously served as a Foreign Service Officer for the U.S. State Department in Europe, as the Special Assistant to the Secretary of the Army at the Pentagon and as a practicing attorney at a large firm and in-house. 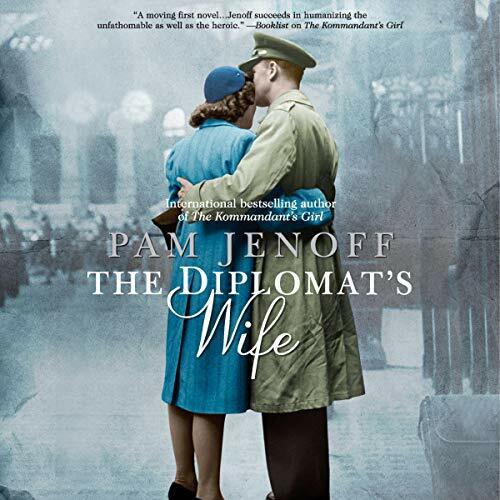 She received her juris doctor from the University of Pennsylvania, her masters degree in history from Cambridge University and her bachelors degree in international affairs from The George Washington University. 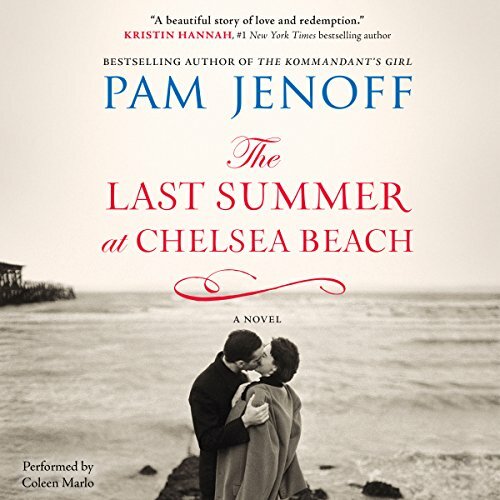 Pam Jenoff lives with her husband and three children near Philadelphia where, in addition to writing, she teaches law school at Rutgers.